In every culture and time period, the family has stood as the most fundamental human institution. Family is the starting point of life. The most powerful of human bonds is the parent-child relationship. Commitment to family has always been a core value. Tragically, however, as our nation struggles with the effects of family breakdown, youth violence and a host of other critical problems, more and more voices are calling for a re-examination of our priorities and fundamental values. Too often we have let other concerns take precedence over our responsibilities as parents. Yet is there any more important calling than that of nurturing and raising a child? The establishment of Parents’ Day affords a wonderful opportunity to honor exemplary parents and to encourage families everywhere to invest in our most precious resource—our children. 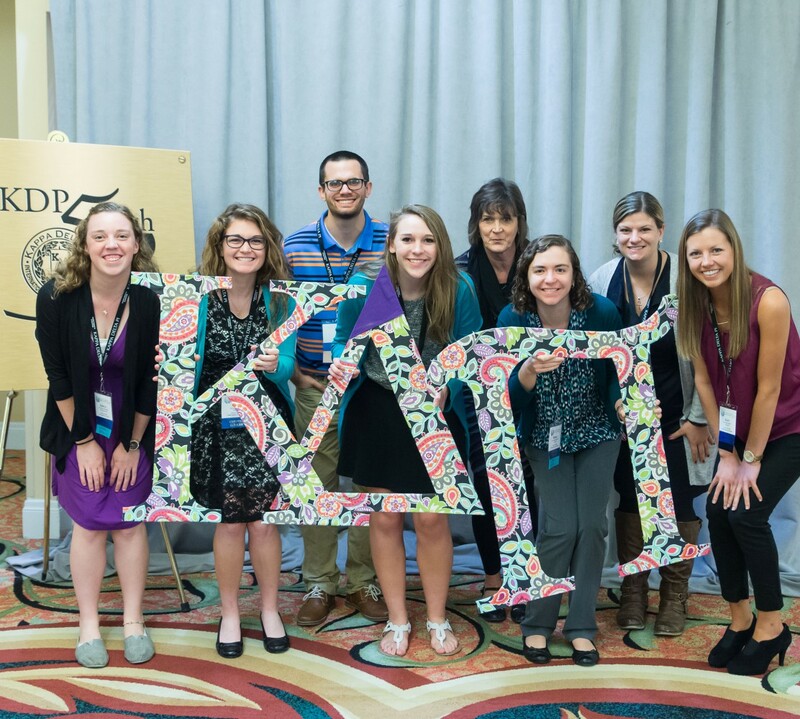 Kappa Delta Pi applauds all parents and supports teachers as they work with parents to make the lives and futures of students safer, more secure, and brighter. Other countries celebrate Parents’ Day on other days. South Korea celebrates on May 8. 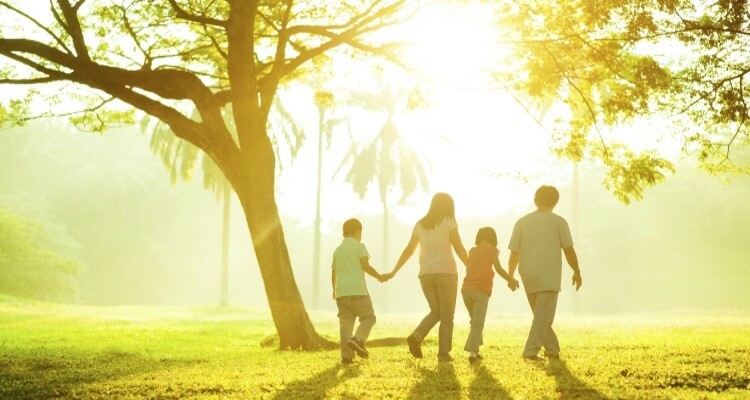 The United Nations proclaimed June 1 to be the Global Day of Parents “to appreciate all parents in all parts of the world for their selfless commitment to children and their lifelong sacrifice towards nurturing this relationship”. It is the same day as International Children’s Day.